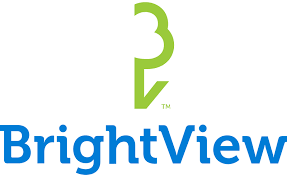 Brightview provides landscape management and property maintenance services. It offers landscape maintenance, landscape enhancements, landscape design and construction, tree care, sports turf, water management, and snow and ice management services. As the nation’s leading landscape services company, our more than 20,000 team members consistently bring excellent landscapes to life at thousands of clients’ properties, fostering collaborative relationships to drive clients’ success. One of the most colorful and vibrant expressway gardens, this site is filled with blazing stars, five daylily variations, daisies, and Russian sage. This stunning garden is located on the northbound lanes of the Kennedy at the Ohio Street exit ramp and catches the eye of hundreds of thousands of motorists each day.